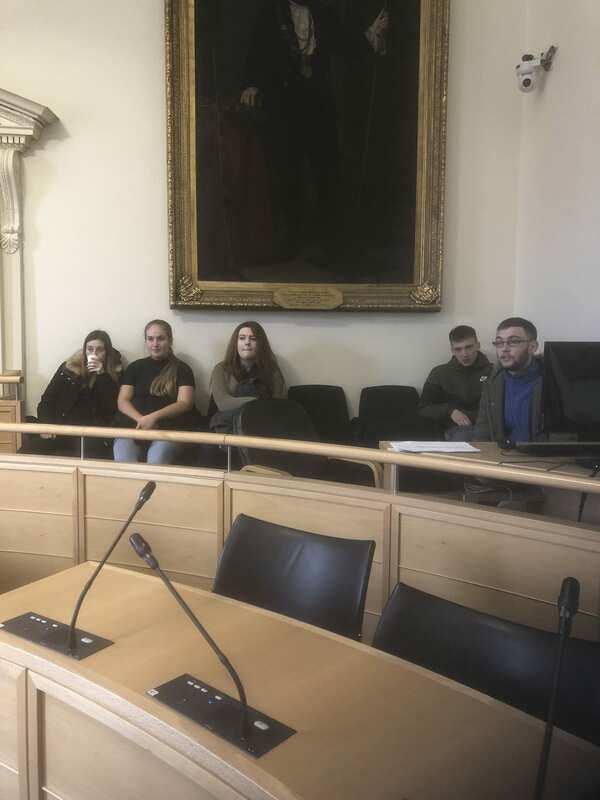 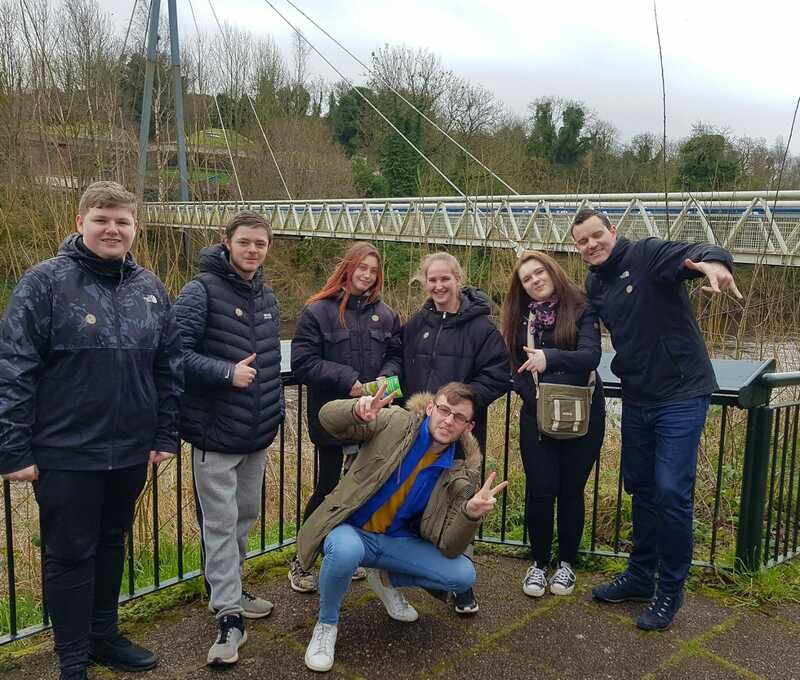 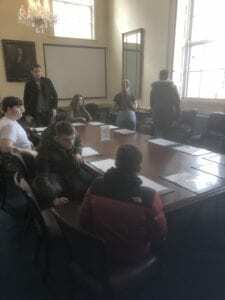 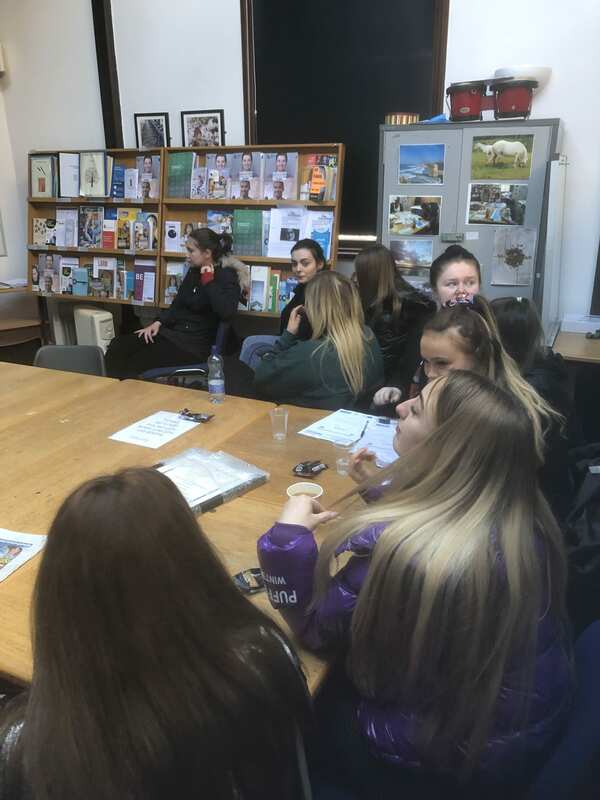 Group C, who in partnership with Amplify Youth NI are planning their intergenerational week in May as part of the Bealtaine festival visited City Hall this week. 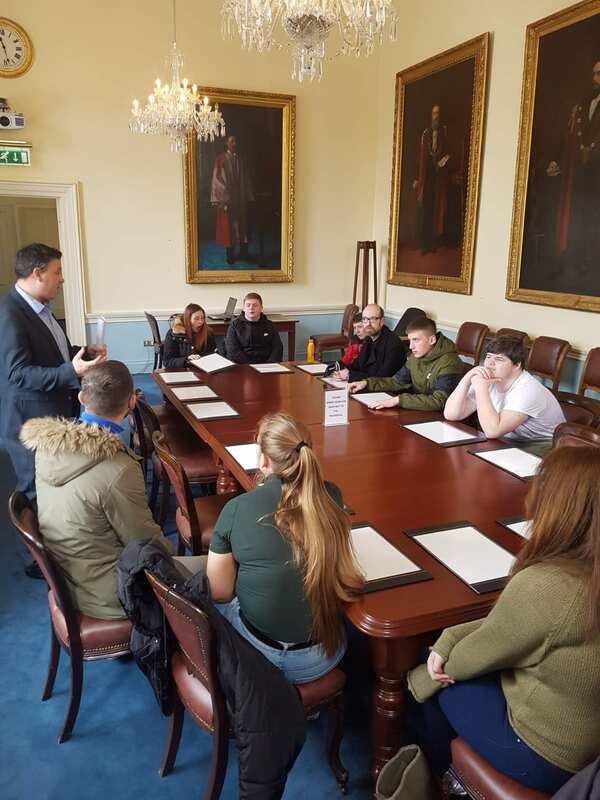 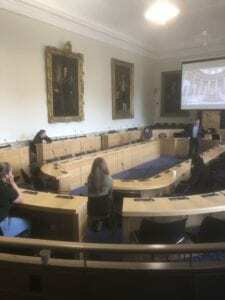 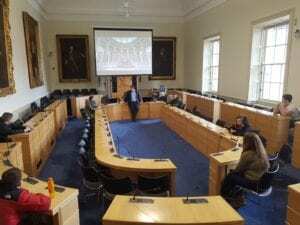 The group were kindly given a tour by Counsillor Paul McAuliffe of City Hall and the Council Chambers as well as the Museum and an overview of Comhairle naNog. 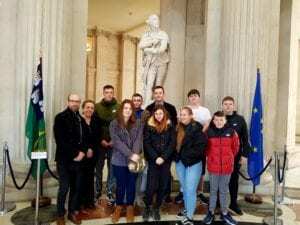 The group were also joined by Barry Andrews MEP in the museum for some fascinating stories about the Andrews family linkage to the 1916 Rising. 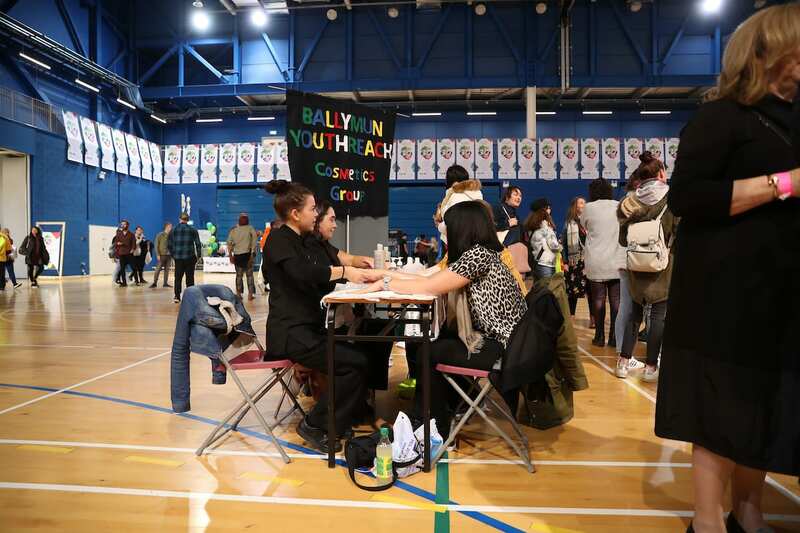 Intergenerational Week will take place in Ballymun Youthreach from May 7th to May 10th and will feature a week long schedule of events including picture framing, social media classes and interactive art classes. 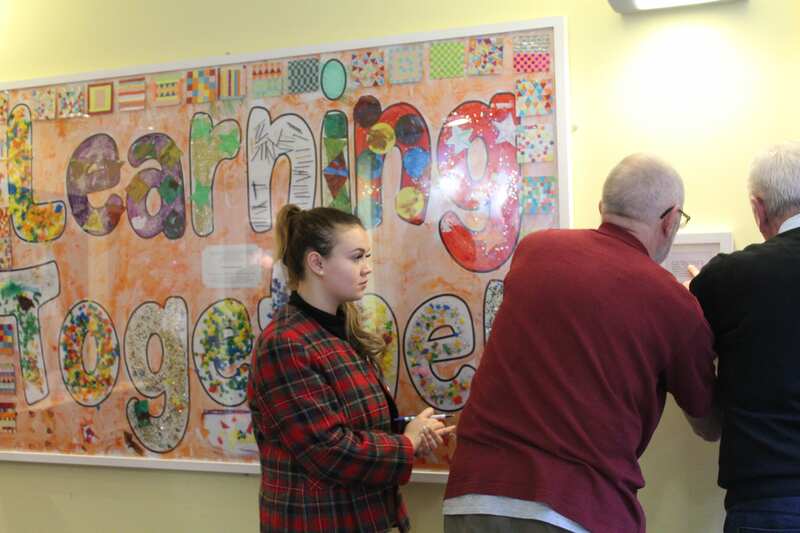 The week promises to be a wonderful opportunity for senior citizens in the community to interact with our students and hopefully a lot of mutual learning will take place. 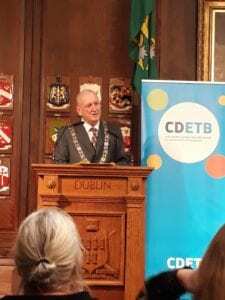 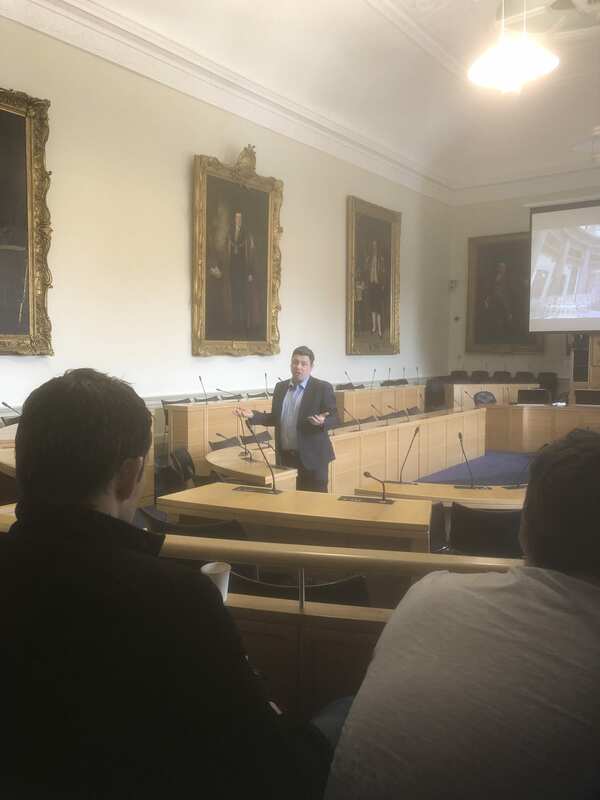 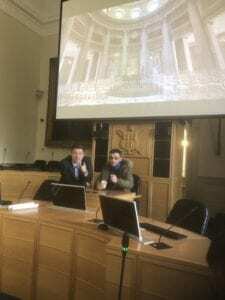 Well done to John and Group C for planning such a great week and thanks to Paul for a very insightful tour of City Hall and to Annabelle from Innovate Dublin for setting up the tour. 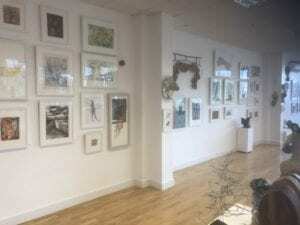 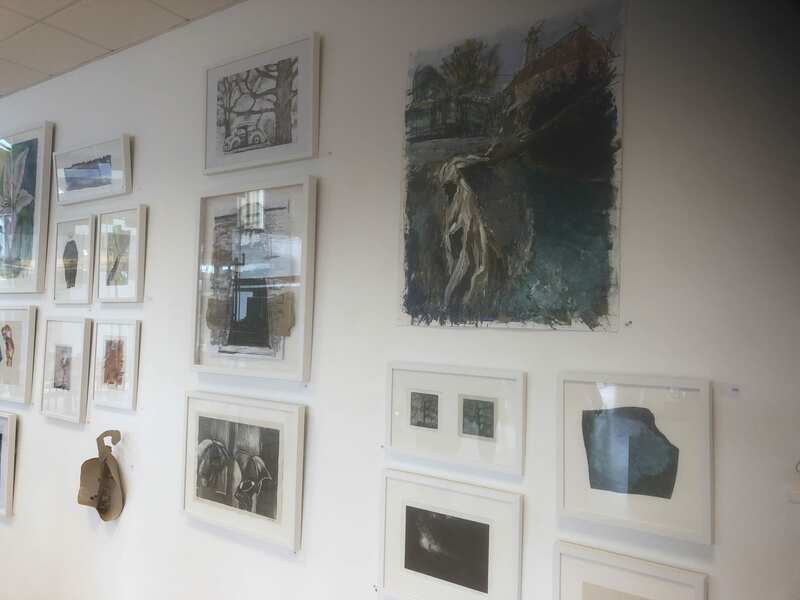 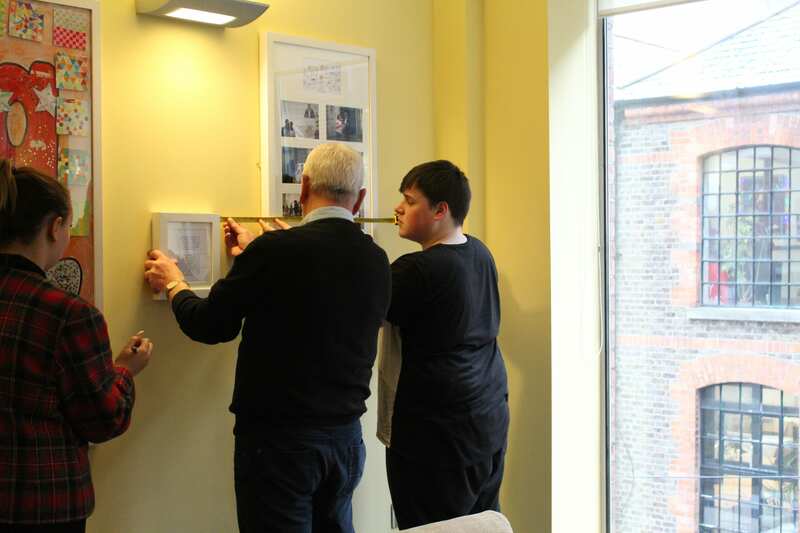 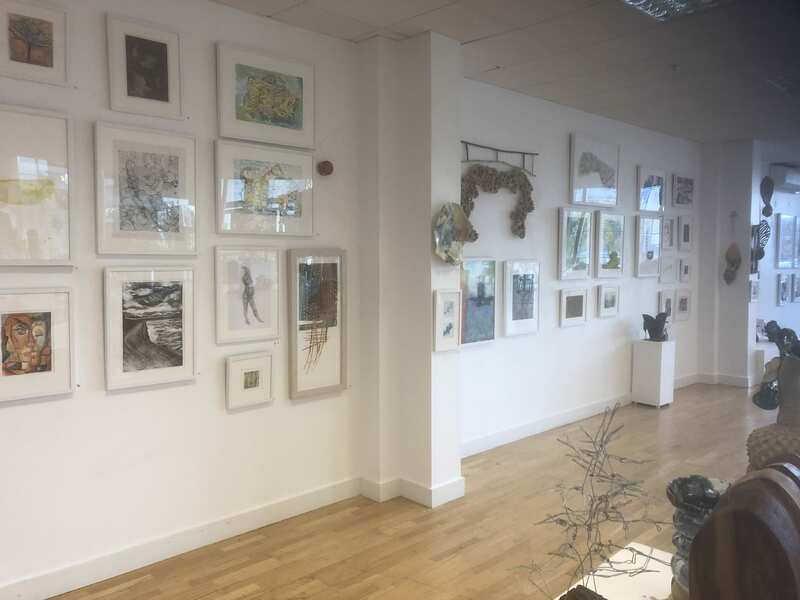 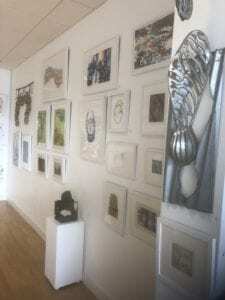 We recently visited Pathways project on Parnell Square recently to deliver and put up some frames for them. 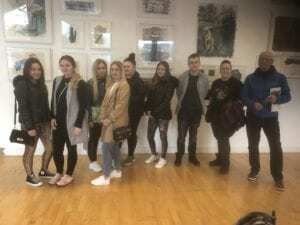 While there we enjoyed a viewing of Michael Inside (which had been partly filmed in Ballymun Youthreach) and take part in a Criminology Level 5 class. Thanks to pathways for a wonderful day. Congratulations to our boxers who recently completed the Bronze boxing programme with boxing royalty Oisin Fagan for Dublin City Council recently. 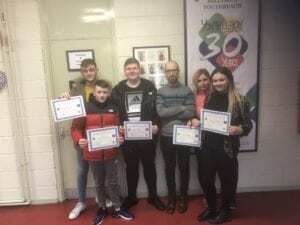 Pictured above are some of the successful boxers: Dylan, Karl, Craig, Shauna and Holly. 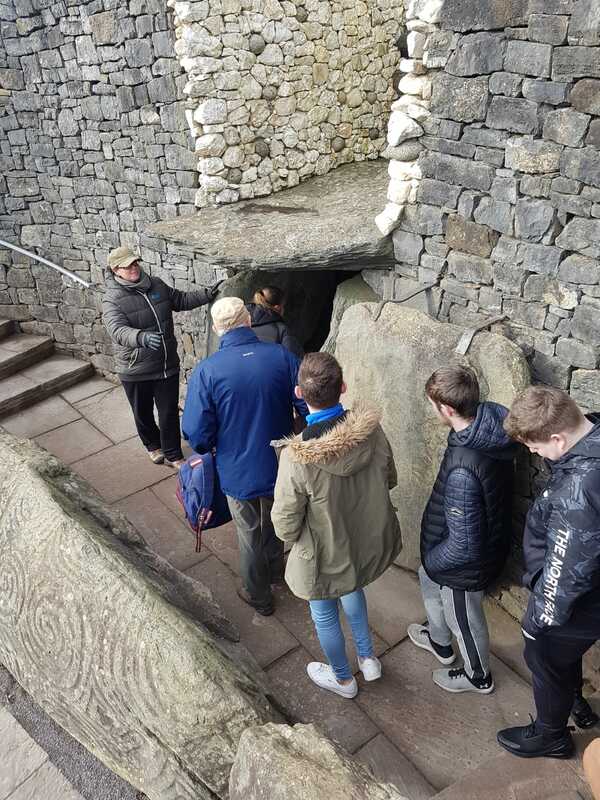 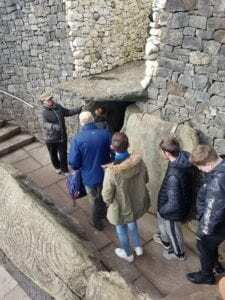 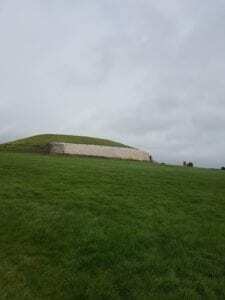 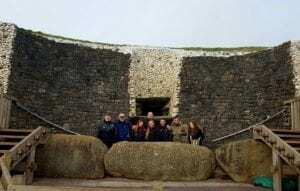 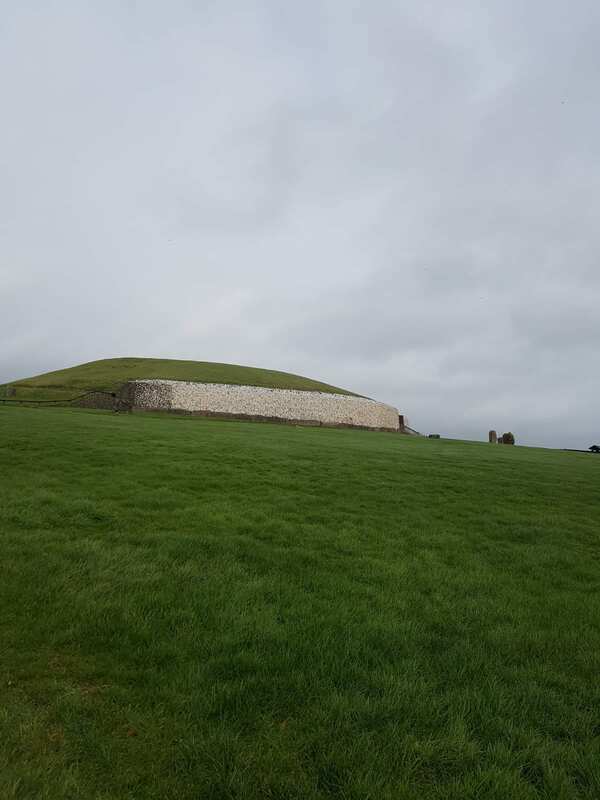 Group C visited Newgrange as part of their Outdoor Pursuits programme yesterday. 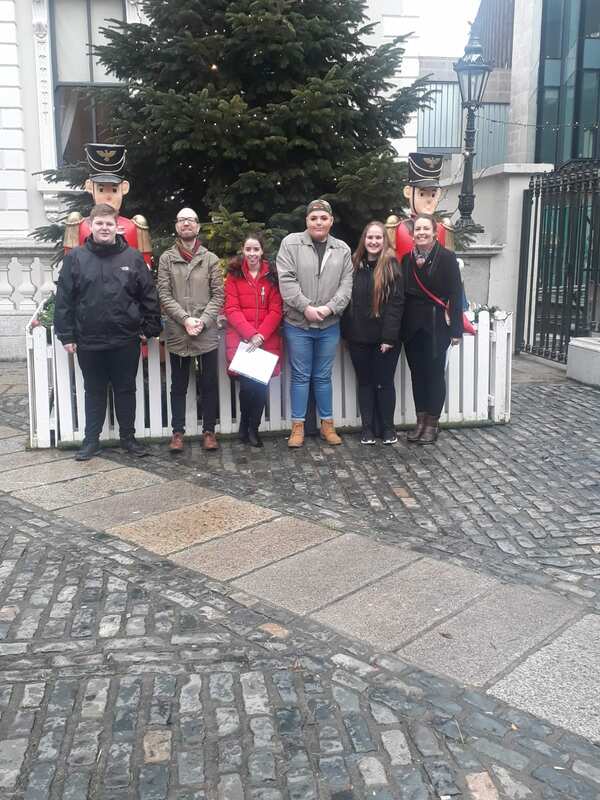 A great day was had by JC, Jack and the students Dean, Craig, Katie, Hannah Crowley, Hannah Connolly and Dylan. All students said the tour was very informative and are already looking forward to their next Outdoor Pursuits trip in six weeks time. The Customer Service Group recently completed a large number of frames for the Ombudsman for Children Offices on Jervis Street. 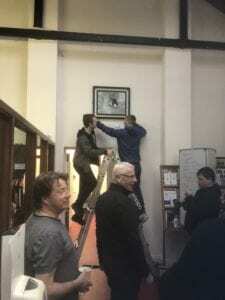 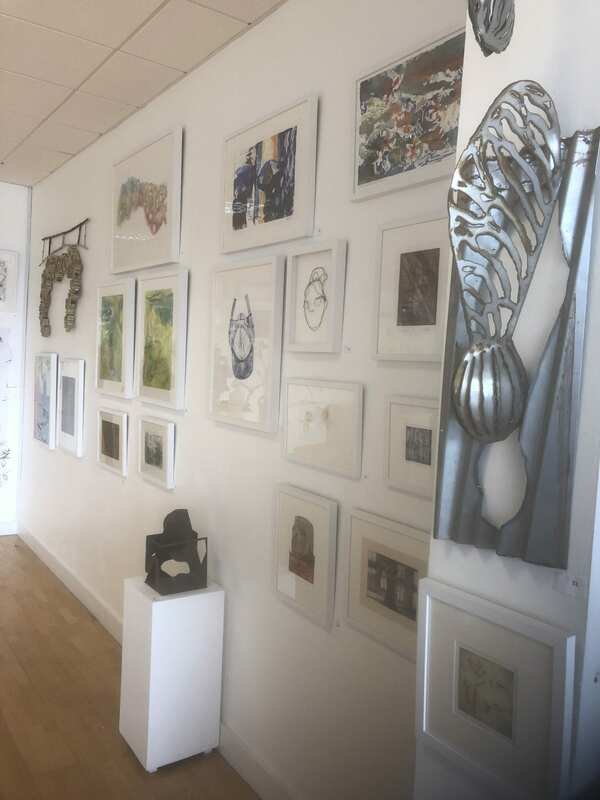 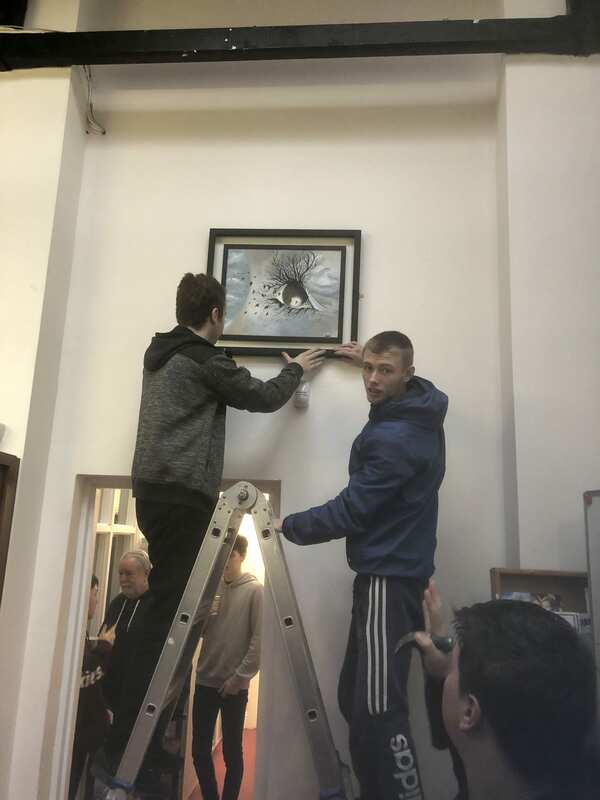 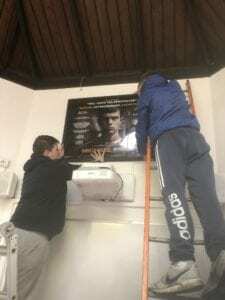 The group delivered and mounted the frames prior to receiving a tour of the offices from Dr Niall Muldoon, Ombudsman for Children and Maria Malone. 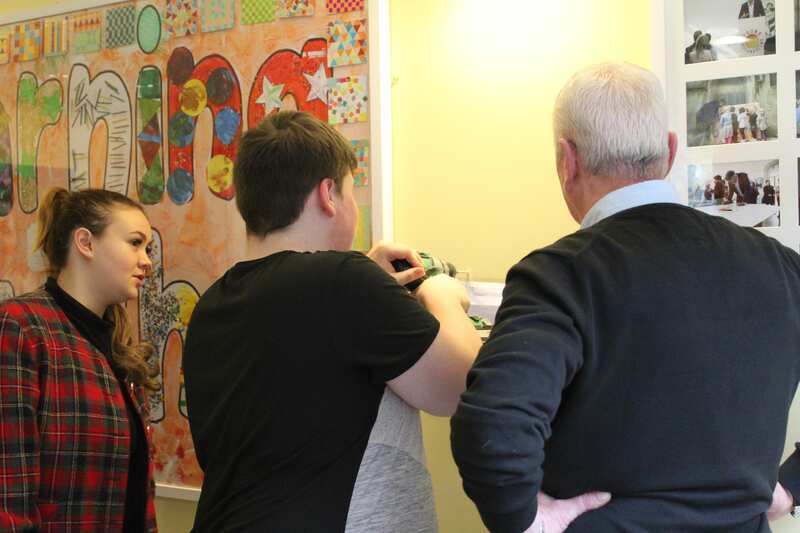 Pictured below are Holly and Martin from the group hard at work. 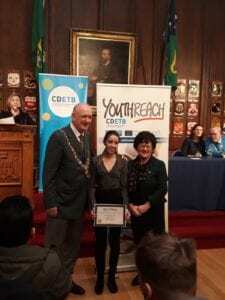 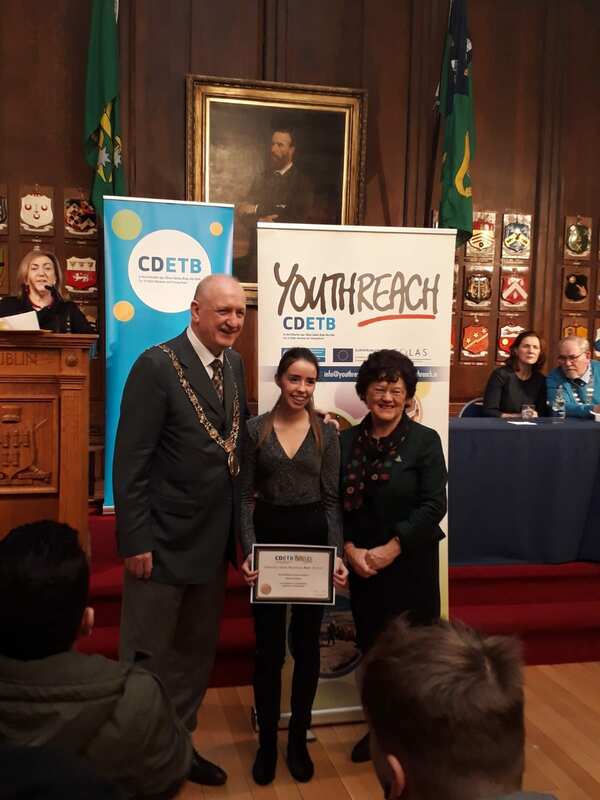 Congratulations to our winners at the annual Youthreach Lord Mayor’s Awards at the Mansion House on Christmas Week. Winners from Ballymun Youthreach were Shauna Lennon, Jason O’Rourke, Craig Ivers, Hannah Connolly and Mark Gannon. 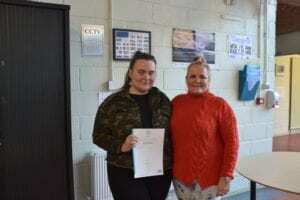 Ballymun Youthreach recently hosted their annual Graduation ceremony. 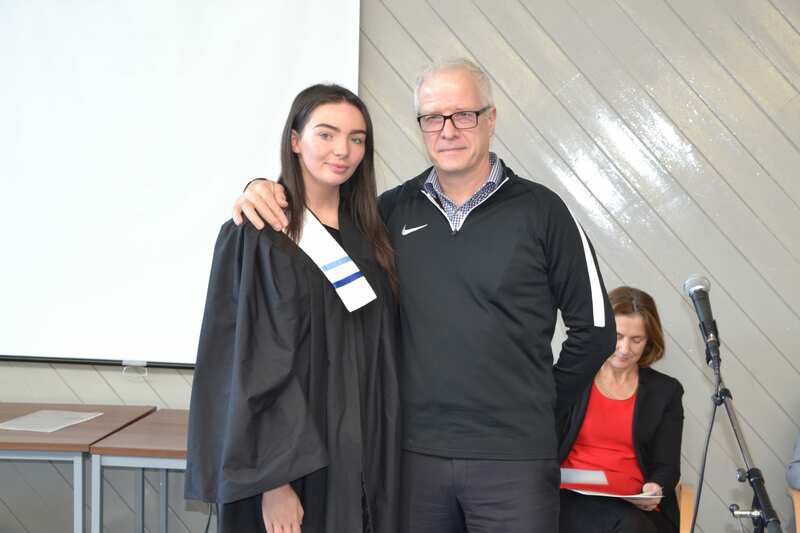 The ceremony was attended by many students, ex-students, parents and community workers and invited guests. 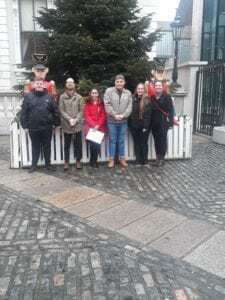 Also present was Roisin Shorthall TD (Social Democrats), counsellors Andrew Keegan (People Before Profit), Noeleen Reilly (Independent), Paul McAuliffe (Fianna Fail) and Ann Gilton, CDETB Director of Further Education. We’d like to take this opportunity to thank all who attended. 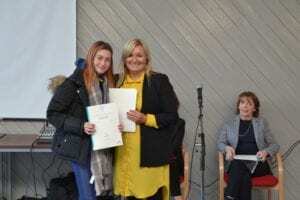 The students were receiving awards for QQI Level 3, 4 General Learning, QQI Level 5 Customer Service and QQI Level 5 Cosmetics Studies. 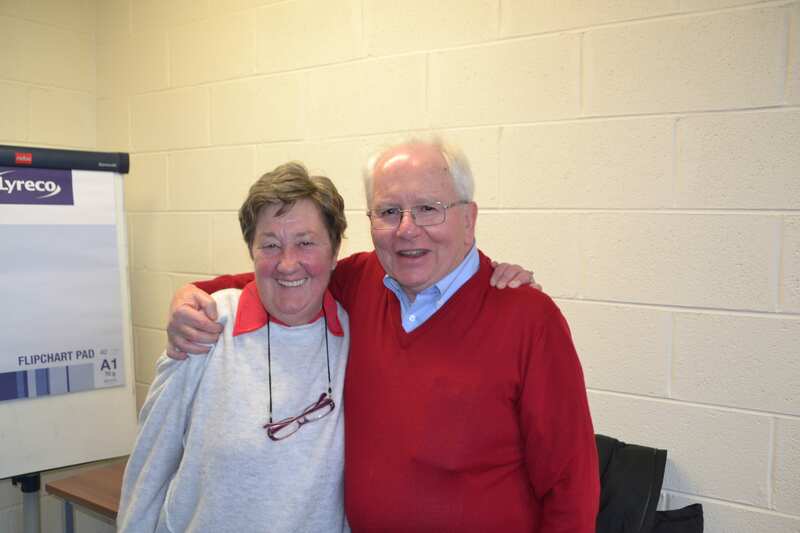 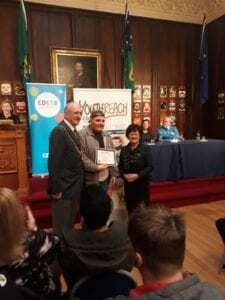 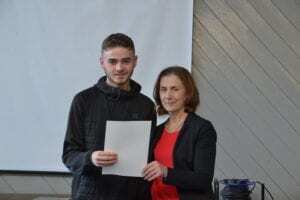 The second ‘friend of Ballymun Youthreach’ award was given to Billy Gallagher for his continued support of the framing enterprise over the years. A huge well done to all our successful students and the best of luck in all your future endeavours. 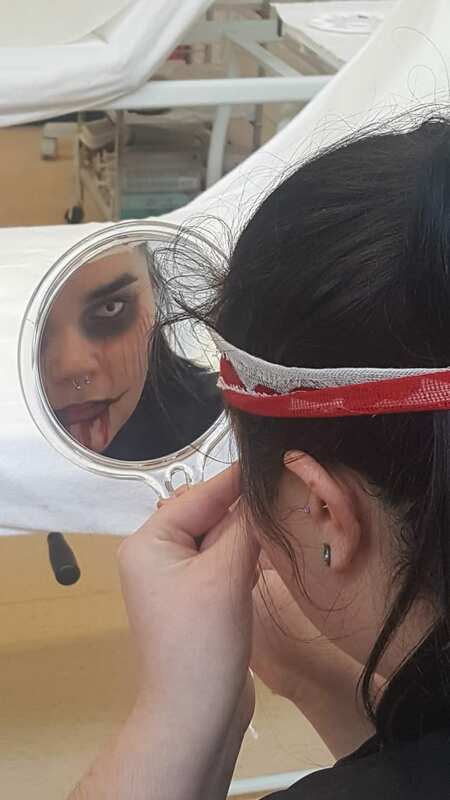 Ballymun Youthreach shot a Halloween make up tutorial with Ballymun Connects this week in preparation for our cosmetics tent at the Otherworlds Festival, Ballymun. 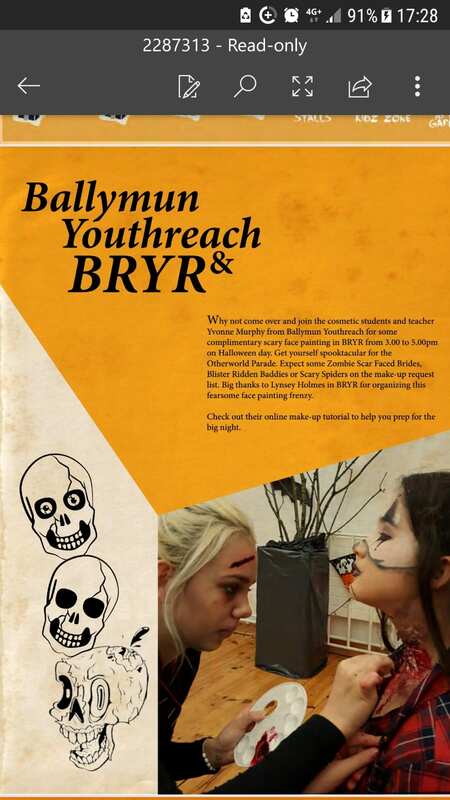 The Cosmetics group will be doing complimentary face-painting this year while our 350 Halloween masks will be on display in our tent on Ballymun Plaza tonight after dark. 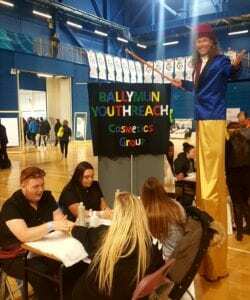 Ballymun Youthreach joined the celebrations in the National Sports Arena in Blanchardstown last week as Youthreach celebrated 30 years of education and training provision in Ireland. The event organised by the National Association of Youthreach Co-ordinators (Well done to Josephine, Angelique, Lorraine, Louise, Alan, Lionel, Ciaran and Paul) took place from 9.30 to 2.30 on Wednesday and featured a multitude of events over two stages including addresses by the new Minister for Education Joe McHugh, Deputy Lord Mayor Vincent Jackson, Dara Callery TD, John Delaney – chair of the FAI among others. 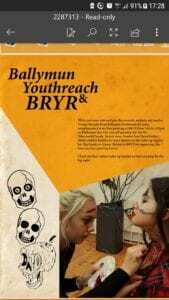 There was also a play, breakdancers, a circus, exhibition area, workshops and the Wriggle Roadcaster. There were also over 20 sports activities for guests to try out including gymnastics, high jump and table tennis. Ballymun Youthreach presented two stalls – one from Yvonne and the Cosmetics group (pictured above) demonstrating manicures and facials, and one from Joe and Martin highlighting our penmaking workshops. Both were huge successes. 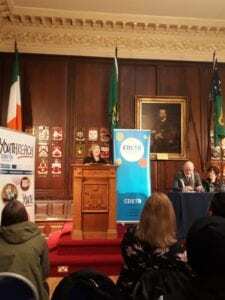 Our former co-ordinator Jacqui Caulfield was also interviewed onstage. 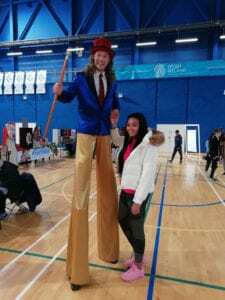 The overall event was attended by over 1500 people and emceed by Emma Power (2FM) and Eavann NiCuileann (RTE).